At Forestrall Timber & Fencing Merchants we take our environmental responsibilities seriously and are pleased to advise all of our customers that we are both FSC and PEFC Certified, allowing you to purchase Timber products from us with the peace of mind that it has orginated from well managed sustainable sources. For further details on how 'Chain of Custody' works please visit our main website. 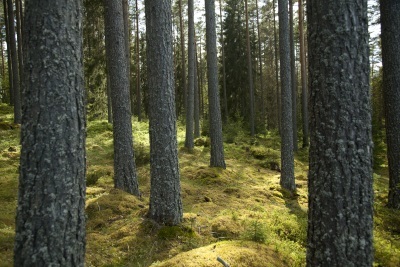 Below you can view our FSC and PEFC certifcates.